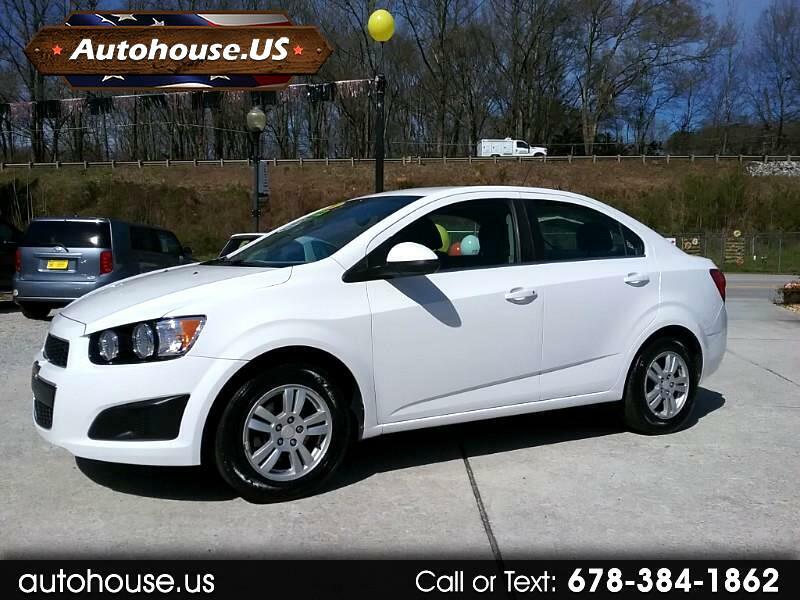 Check out this 2014 Chevrolet Sonic LT. This one is a 1-owner and has a clean Carfax with no accidents. Loaded up with plenty of goodies like remote start, back up camera, handsfree wireless and touchscreen radio. Equipped with On-Star and Satellite radio if you choose to purchase a subscription. So if you’re in the market for a high-scoring subcompact car with sporty handling, smooth transmission, a comfortable and spacious interior, and an above-average reliability rating, you definitely want to take a look at this Sonic.